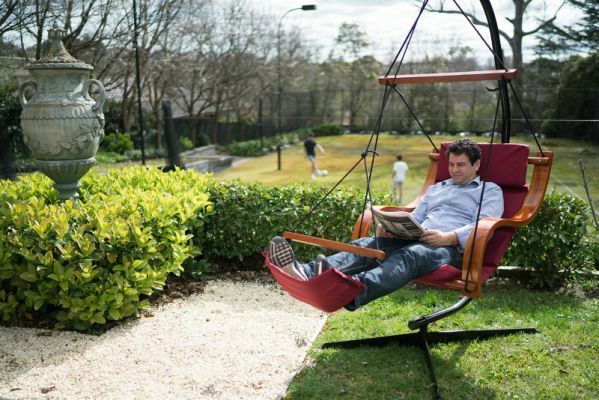 Our Cloud 9 Hanging Chair is the perfect way to relax and enjoy the outdoors. The chair is easy to get in and out of and is weatherproof with a high density comfortable cushion seat and beautifully hand crafted wooden arms. 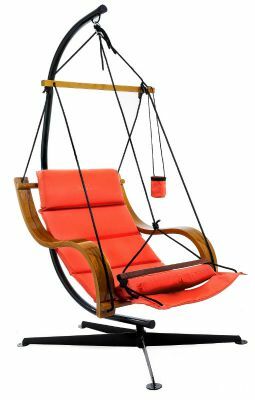 Hang it from your verandah, pergola, big tree or one of our portable C-Frames.